This is a bachelor semester project carried out at the Laboratory of Computational Neuroscience from Swiss Institute of Technology in Lausanne. It was supervised by Alex Seeholzer during fall semester 2015. 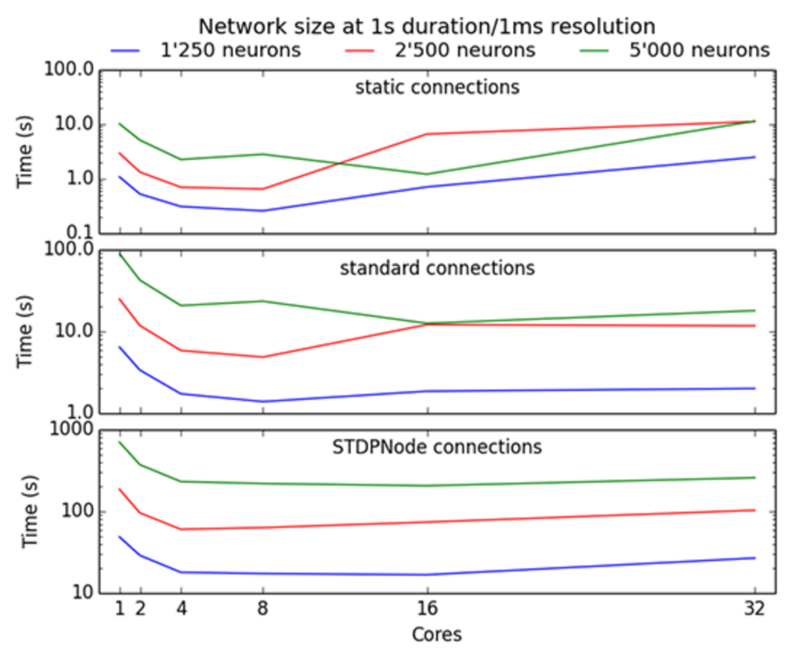 The project’s goal was to evaluate how alternative spike-timing dependent plasticity (STDP) mechanisms can be implemented in the NEST simulator, facilitating the subsequent implementation of complex STDP rule and neuro-modulation.